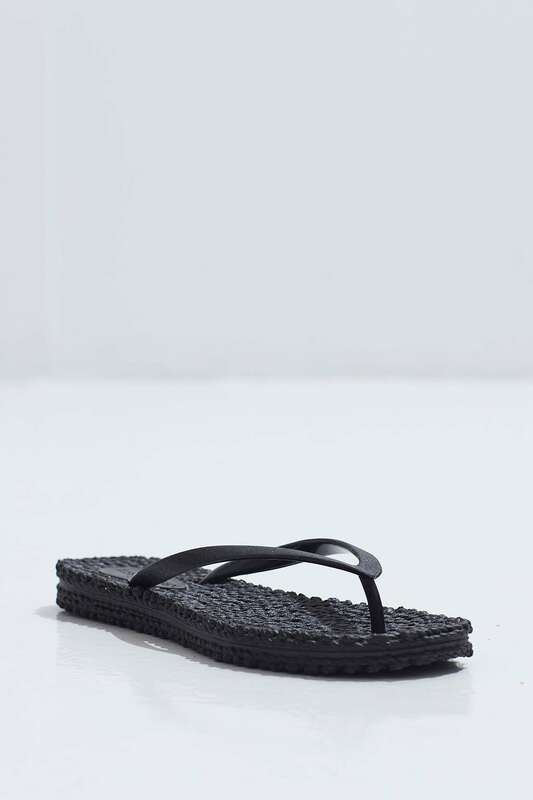 Plastic flipflop with a thong construction and a rounded toe post. The full moulded outsole is designed in a rope/basket woven look. Ilse Jacobsen Cheer glitter women's flip flops in robe woven look sole, super comfortable, sole decorated with Ilse Jacobsen logo. 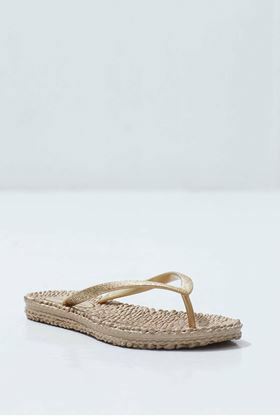 Plastic flipflop with a thong construction with a rounded toe post. The full moulded outsole is designed in a robe/basket woven look.